1. 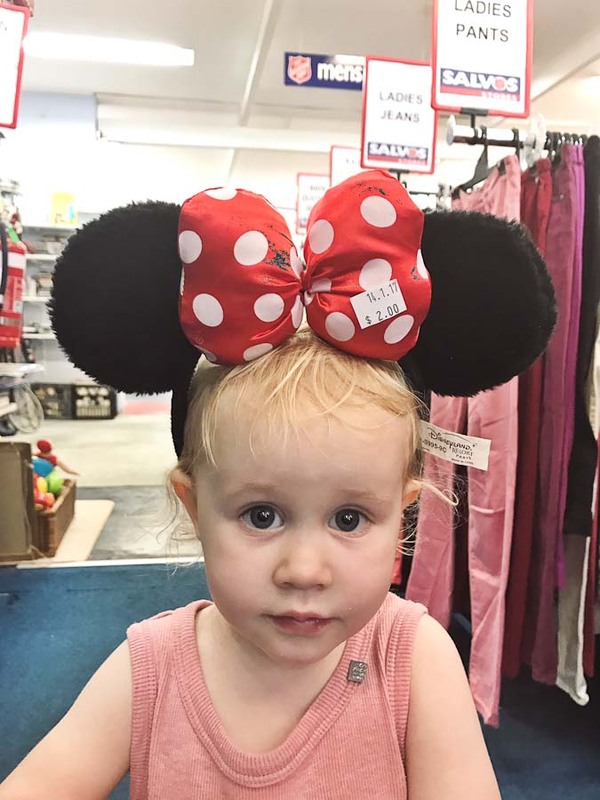 Start them young…pretty sure JT hit the opshops in her first week on the planet (I was having withdrawals)! It’s definitely daunting because everything is so new with a newborn, but make the most of it while they can’t move! Pop them in a pram or baby carrier and bring them along for the ride. 2. When they start to move, find opshops that can close their front door and have no stairs! Keep that kid in lockdown! 3. Invite a friend and put them on ‘Aunty duties’ when you arrive. My lovely friend, Bec, taking one for the team so I could get my thrift on! 4. Ply them with their favourite snacks…should buy you at least 10-15 minutes. 5. Opshops generally have a toy section so take them straight to their happy place and get them to pick a toy to play with while they shop with you. 6. Invite a friend with a kid around the same age that way they can entertain each other. 7. Play hide and seek until they get too good at it…thought I’d actually lost JT the other day, because she’s so stealth! It wasn’t until she’d crunched on a Vege chip that I was able to track her down! 8. Always carry hand sanitizer in case they have a poo-nami mid thrift!! 9. Dress for the occassion…wear something you can change in and out of super quick, in case they start losing it. JT’s entire outfit was thrifted for a total of $6! 10. 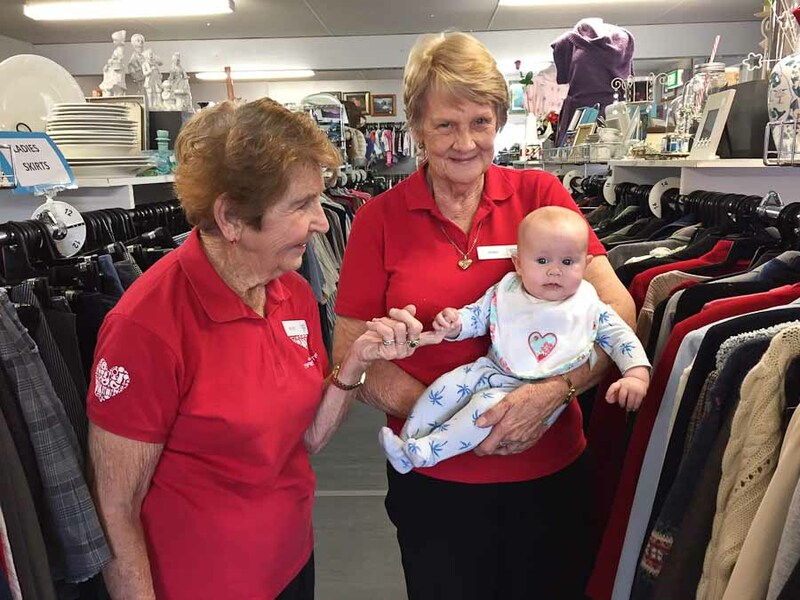 Most of the lovely volunteers at opshops like small humans, so if they’re happy to entertain your rugrat let them! The volunteers at the Gateway Baptist opshop in Mackenzie are the sweetest. I totally agree with starting them young! My kids, now 7 and 5, love op shopping! In fact, the last time I had a mummy-son date with my 5 year old boy, he asked if we could go to a cafe then the op shop. Why, yes, my boy! We sure can! My girl loves searching for clothing & books, and my boy loves finding peculiar bits & bobs that he can use to make Star Wars costumes out of (we found a great ladies cross-over blouse which when secured with a belt looks like Luke Skywalker’s top, and have had numerous belts & gloves turn into costumes too. Not to mention, while they are busy hunting, I can take my time browsing & shopping up a storm too! Love it! 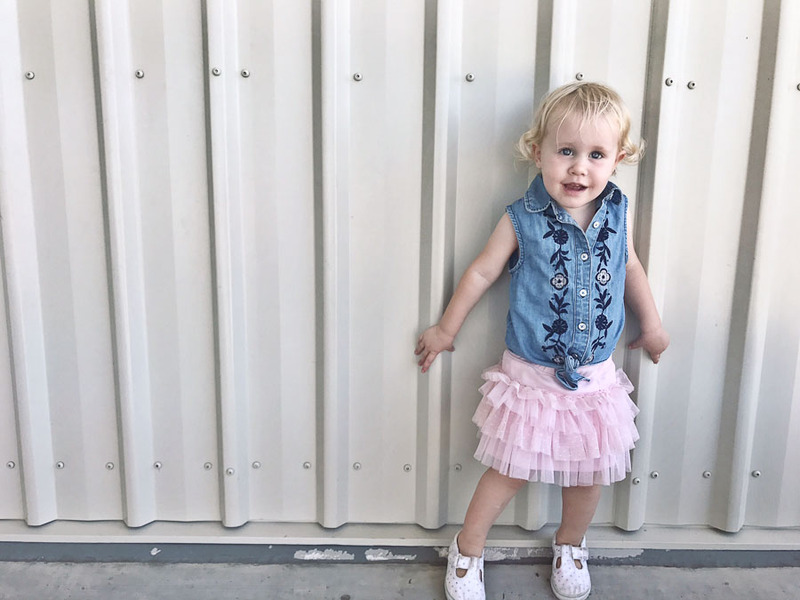 Are there any must-have maternity items (or garments that can be refashioned into pregnancy-appropriate outfits) that you’ve stumbled upon? Hey Sarah! Congrats on your bun in the oven! When I was pregnant I thrifted in the plus size and mens sections of the thrift store 🙂 Loose dresses and elastic waisted skirts will be your best friend especially at the moment with this heat! Where are you from? 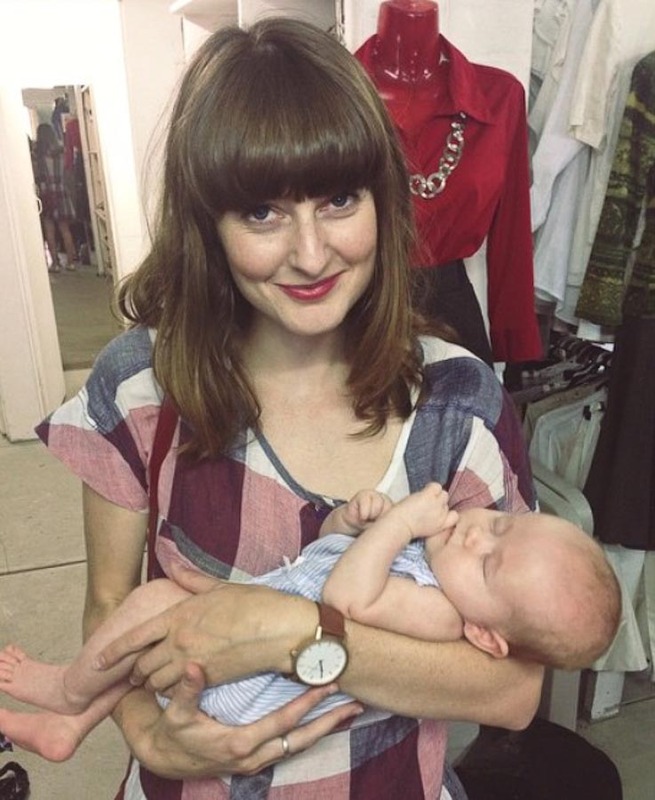 Maybe I can point you in the direction of some opshops that have maternity gold! ?